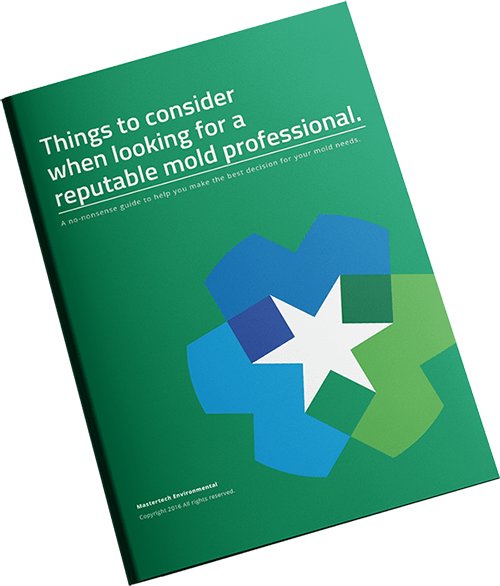 Mold detracts the value of a property and also makes people ill with symptoms ranging from mild to severe allergies and even hospitalizations. If you have mold in your Salem County, NJ property then we can help you through the process of identifying mold, mold remediation and preventing mold from coming back. A mold inspection in Atlantic County, NJ is the first part of the mold procedure where a certified and trained inspector will perform a visual inspection and take air and surface samples so that a lab can determine the species of mold and how bad the indoor air quality is. Mold spores can travel from affected areas to unaffected ones. Our inspector will go over all of the lab results with you and if the assessment is that remediation is necessary, such as the presence of toxic mold, then we will work with you to come up with a mold removal plan. Our mold removal in Burlington County, NJ is a process that involves containing the affected areas in order to prevent cross-contamination. This allows us to eradicate the mold while assuring that the spores do not travel to other areas. We back our work by conducting a post remediation test where we go back to your property and test if the remediation was a success and go over preventative measures to ensure that the mold does not return.